Subaru has been part of Australian family life since 1973, forging a proud history of getting Australians to where they need to be, no matter how rough the road. Now, as an extension of the Subaru "do" philosophy of putting our customers first, Subaru's mission is to bring Australians closer, to reconnect. The #OneLittleMoment movement aims to encourage all Australians to enjoy the magic of living in the moment; to discover more about each other, every day. By taking time to appreciate the moment between moments, snippets of beauty, love, laughter and happiness are discovered; special moments that may ordinarily be missed. 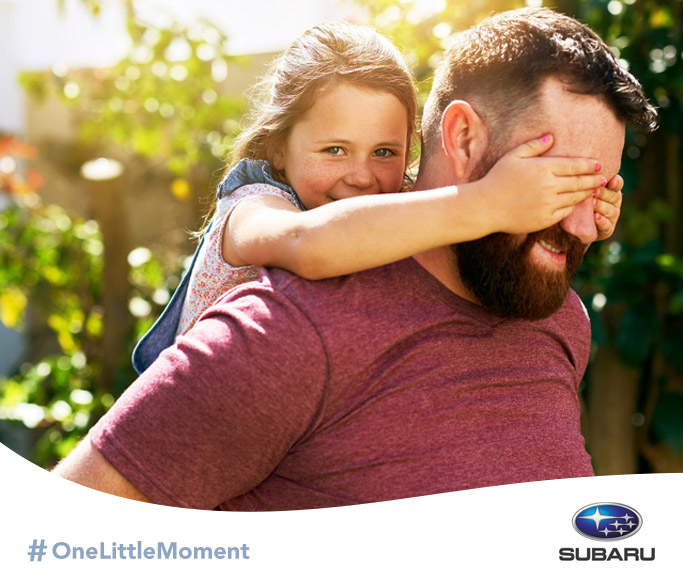 Subaru encourages all Australians to capture an image of their daily "little moment" and share it on social media using #OneLittleMoment. Subaru Australia's General Manager Marketing, Amanda Leaney, said: "Sometimes we're so busy working, parenting and living, that moments great and small are rarely recognised as they're happening. "We want to help Australian families to slow down and recognise the magic already happening around them in their everyday. "From seeing the excitement in their dog's eyes when they arrive home, to seeing their kids form friendships at the school gate, to enjoying a meal with their family… It's these everyday moments that connect us and make us all human. "In our life, every moment is a chance to laugh, to learn. A chance to sing, to scream, to love and to share. "In our life, every moment is a chance to do." Share your #OneLittleMoment on social media to be part of the movement. 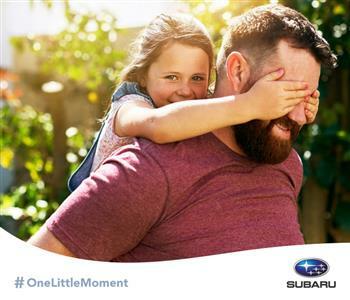 Subaru is encouraging all Australians to appreciate the little moments in life, through the launch of a social movement, #OneLittleMoment. Subaru has been part of Australian family life since 1973, forging a proud history of getting Australians to where they need to be, no matter how rough the road.